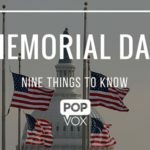 Here are nine things to know about the Memorial Day holiday. To those of you who have served in our country's Armed Forces, we thank you and your families for your service. 1. Memorial Day was established after the Civil War. Three years after the end of the Civil War (May 5, 1868), an organization of Union veterans established Decoration Day as a time for the nation to decorate the graves of the war dead with flowers. May 30 was chosen because flowers would be in bloom all over the country. 2. 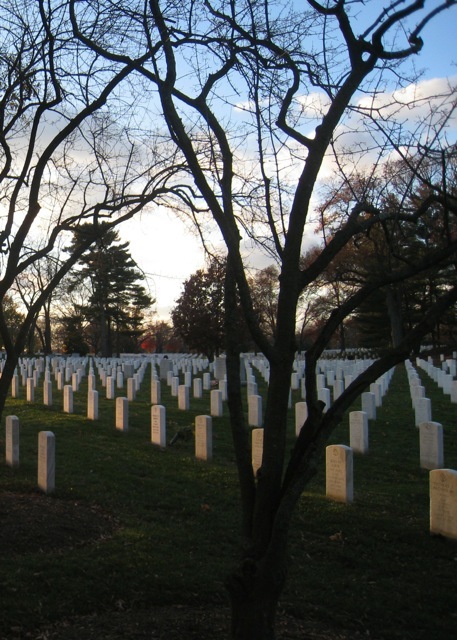 Memorial Day was first observed at Arlington National Cemetery. However, several local springtime tributes to the Civil War dead already had been held in various places. One of the first occurred in Columbus, Miss., April 25, 1866, when a group of women visited a cemetery to decorate the graves of Confederate soldiers who had fallen in battle at Shiloh. The nearby graves of Union soldiers lay bare — and the women placed some of their flowers on those graves as well. 3. After World War I, Memorial day was expanded to honor all Americans who died in war. In 1971, Memorial Day was declared a national holiday by an act of Congress and placed on the last Monday in May. 4. A National Moment of Remembrance at 3pm on Memorial Day honors those who have died in service with a minute-long moment of silence. In December 2000, Congress passed and President Clinton signed into law “The National Moment of Remembrance Act,” PL 106-579. 5. The flag should be flown at half-staff from sunrise until noon only. 6. Bright red poppies were first sold in 1920 to help orphans and others struggling after the war. 7. 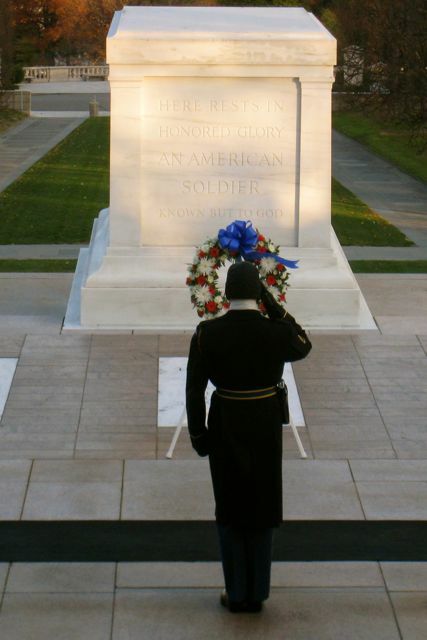 The Old Guard honors the fallen with a tradition known as "flags in." The Old Guard (3rd US Infantry designated as the Army's official ceremonial unit) places flags before the gravestones of service members buried at both Arlington National Cemetery and the US Soldier's and Airmen's Home National Cemetery just prior to Memorial Day weekend. Small American flags are placed one foot in from and centered before each grave marker: the toe of the combat boot placed against the center of a headstone, flag planted at the heel. In three hours, The Old Guard places flags in front of more than 260,000 gravestones and about 7,300 niches at the cemetery's columbarium, and they remain in the cemetery throughout the weekend, ensuring that a flag remains at each gravestone. Missing persons from World War II comprise more than 73,000, or about 88 percent, of the total. 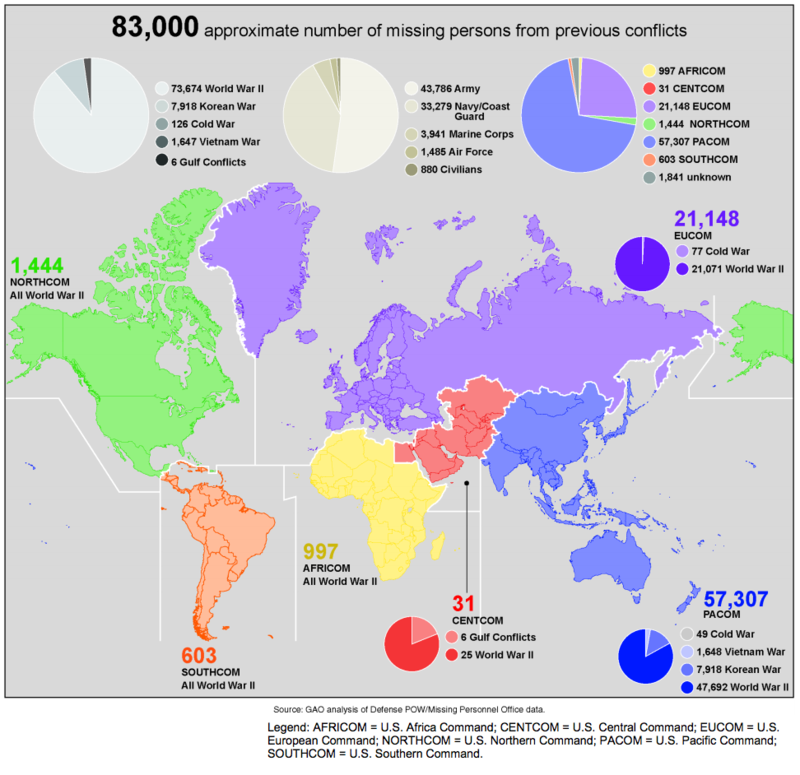 Of the missing from all conflicts, about 44,000 are believed to have gone missing on land, and about 39,000 over water. Missing persons are believed to be located within the areas of responsibility of every geographical combatant command. For example, more than 1,400 persons were reported missing somewhere within the Northern Command area of responsibility, in areas that include the United States and Canada.